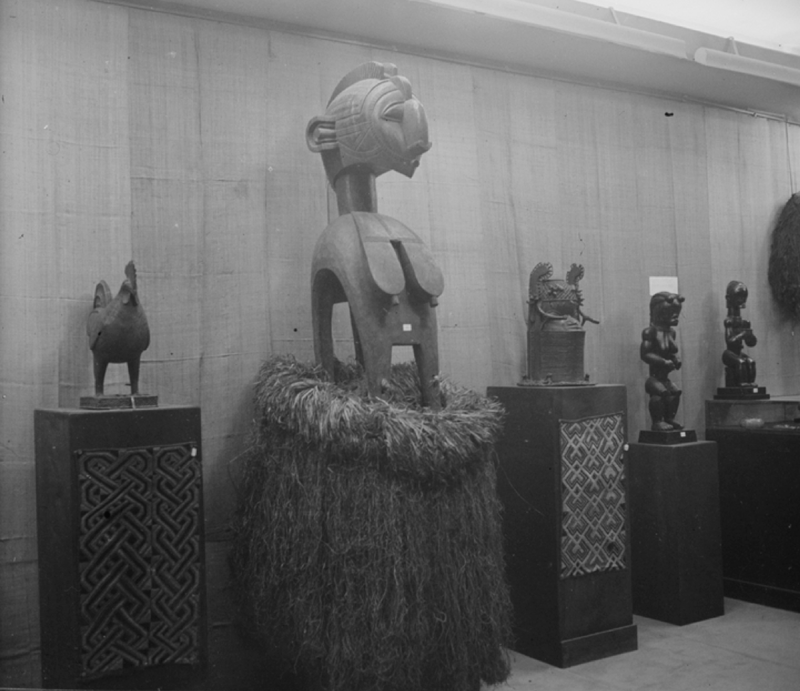 Bruno Claessens | African Art – Research. Publications. Exhibitions. Auctions. Discoveries. Opinions. Objects. If you haven’t seen this great BBC documentary written and presented by David Attenborough yet, you can now watch it online HERE. 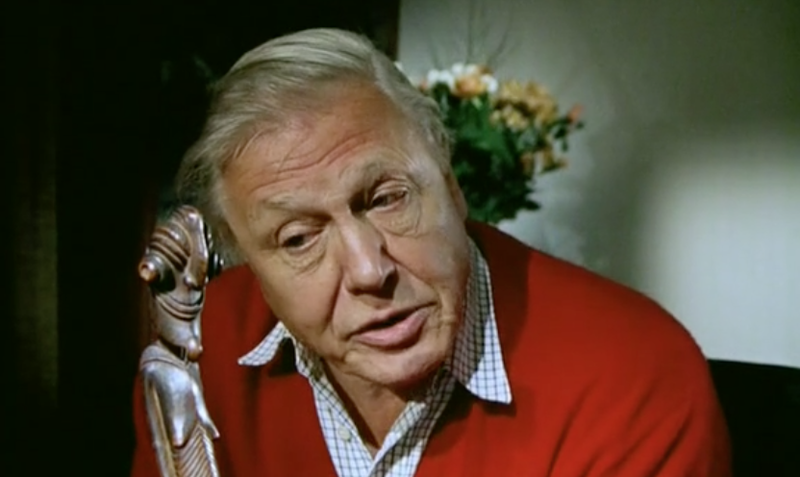 Attenborough embarks on a personal quest to uncover the history of a wooden Easter Island statue which he bought at Christie’s in the 1980s. We follow him on an investigation to uncover the mysteries of his statue; a journey that takes him from Russia to Australia, England, the Pacific, a Tahiti beach and finally to one of the most remote places on earth, Easter Island. Yours truly recently also made a short documentary about an Easter Island statue. 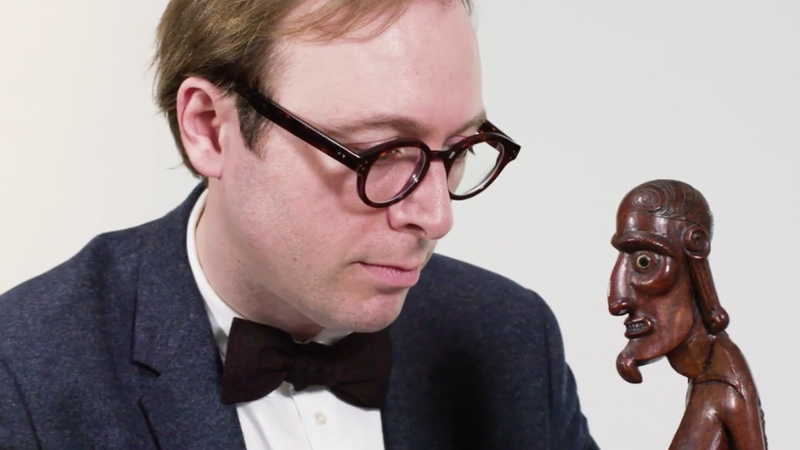 You can see me talking about the moai kavakava from the James Hooper collection HERE – we’ll be selling it next week in Paris among many other Oceanic masterworks (info). This entry was posted in Auctions on April 2, 2019 by admin. I’m very proud to announce the catalog of our April 10th auction in Paris is now available online HERE. I hope it explains the radio silence on these pages these last few months. 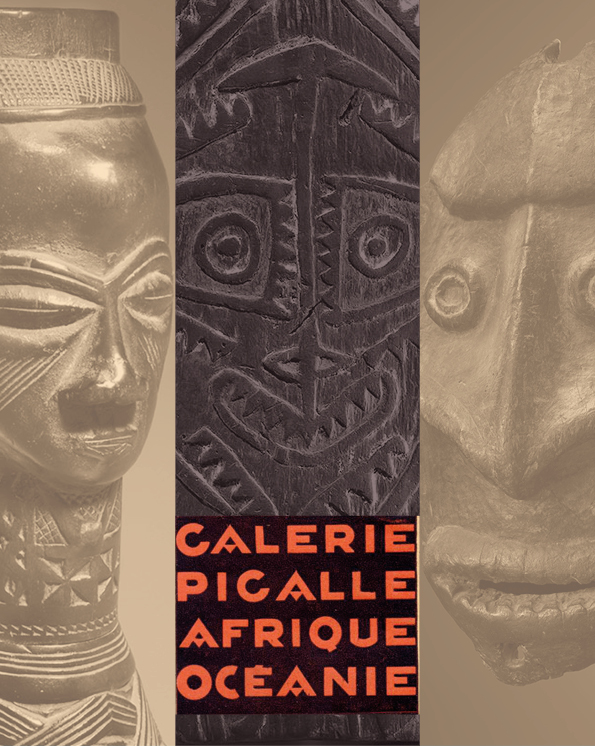 Indeed, in 2018 Christie’s for the second year in a row was the market leader for African and Oceanic art! Hence I did not have much time to blog. Our forthcoming sale features a strong selection of Oceanic art, coinciding with the exhibition Oceania at the Musée du Quai Branly after its first stop at the Royal Academy in London earlier this year. In response to this momentum we have chosen to respond with a tightly curated group of Oceanic masterpieces. The crown jewel of this group is an iconic moai kavakava statue from Rapa Nui. Formerly in the legendary James Hooper collection, is was last seen at auction exactly 40 years ago at Christie’s London, and it is broadly considered as being one of the most classical of its type. 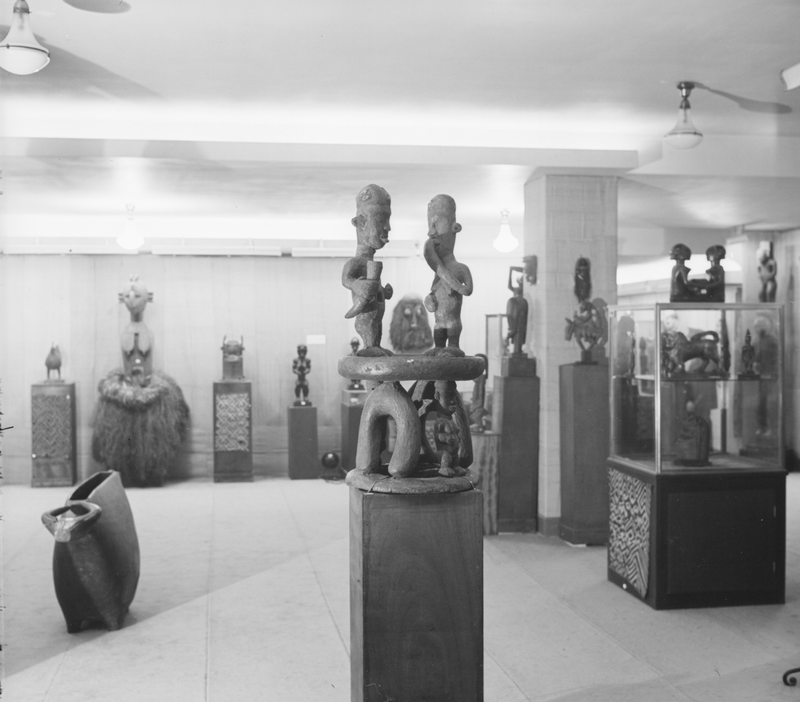 The Oceanic section further includes the Sepik collection of an anonymous Dutch collector, amassed over a period of 30 years and showing the genius of Sepik sculptors through a broad range of first-class objects. Additionaly, from various important private collections, we have brought together a strong group of works from New Ireland (including two Uli’s, on which a monograph will appear later this year) and several top pieces from the Maori. The sale starts with an exciting group of Alaskan treasures from the collection of the French painter Antoine Tzapoff. The African section features a section dedicated to the trailblazing French dealer Maine Durieu, who left us too soon 3 years ago. A group of 12 objects from one of her loyal clients celebrates this much missed taste-maker. Last but not least, and a personal favorite, is the below Kongo couple, collected by Edmund Dartevelle in 1936, among many others exciting works fresh to the market. I sincerely hope you’ll find these 121 objects worthy of your attention and would love to welcome you in Paris during our preview days starting on April 5th. Don’t hesitate to get in touch if I can be of any assistance.. This entry was posted in Auctions, News on March 15, 2019 by admin. The sales are on Tuesday 30 October at 4pm. As always, don’t hesitate to get in touch if I can be of any service. This entry was posted in Auctions, News and tagged Fang on October 8, 2018 by admin. I’m very proud to announce Christie’s will be selling African and Oceanic masterpieces from the collection of Adolphe Stoclet in Paris on October 30th. 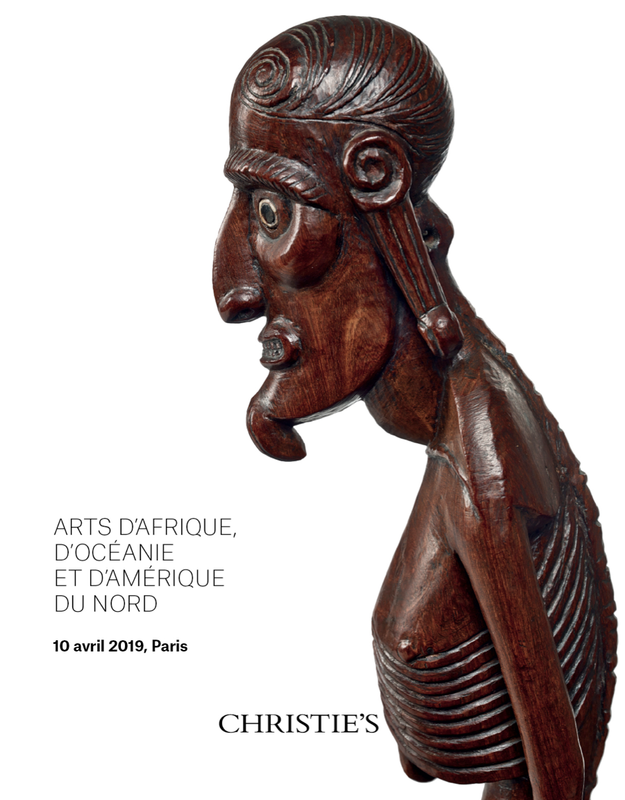 Highlights will be on view this week in Paris for the occasion of Parcours des Mondes on Wednesday from 2pm to 6pm, and on Thursday and Friday from 10am until 6pm. You’re most welcome to a cocktail celebrating this announcement on Thursday evening at 6:30pm at Avenue Matignon 9. 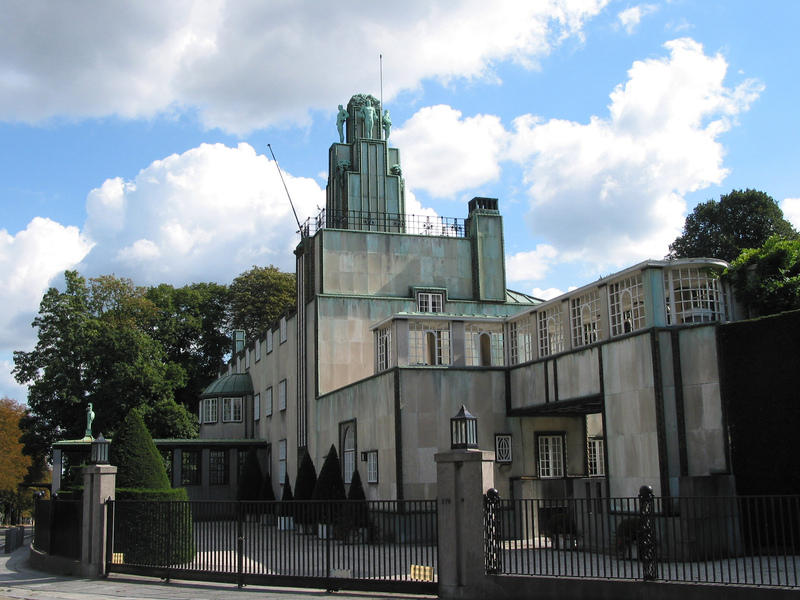 Adolphe Stoclet was a very important Belgian patron of the arts in the early decades of the 20th century and is most famous for commissioning pioneer Austrian architect Josef Hoffmann and the Wiener Werkstätte with the construction of his private mansion in Brussels. Palais Stoclet, classified as a World Heritage site by Unesco since 2009, was the home of this unseen collection to be sold by Christie’s in October. Stoclet is also remembered as an avid art collector with an avant-garde taste. Long before eclecticism became a trend, he juxtaposed archaic Chinese bronzes, early Greek sculpture, medieval bronzes, Italian ‘primitive’ Quattrocento paintings, and African and Oceanic art in his private residence. These rediscovered treasures have never been on the market before and only a few have been published or exhibited. The collection features a strong group of Congolese ivories, an exceptional kifwebe mask from the Songye, an important royal Luba-Shankadi stool, and the best zoomorphic Yaka headrest to remain in private hands. We are still working hard on the catalog, but it should be available online by mid-September. Besides the Stoclet sale, we are also having a second auction in Paris on October 30th with objects coming from different important private collections. Highlights of this sale will also be on view in Paris later this week. I hope to meet you there! 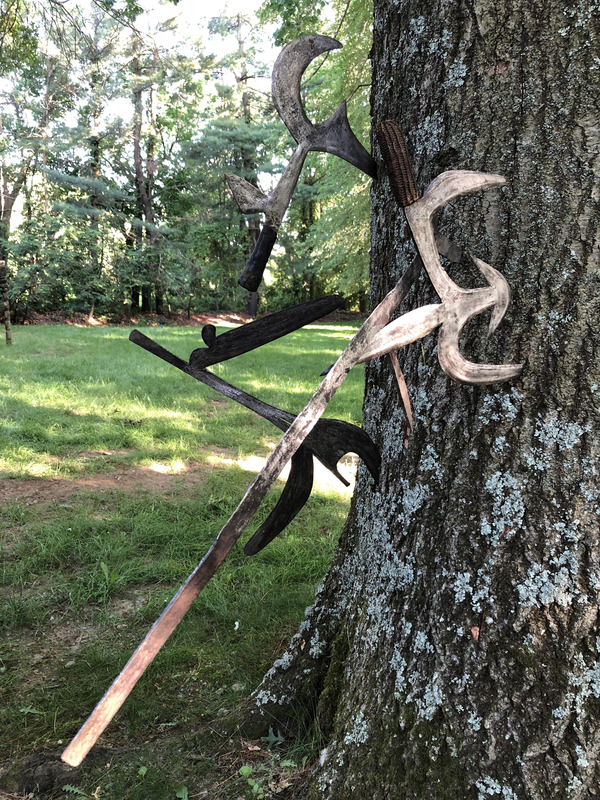 This entry was posted in Auctions, Collectors, Discoveries on September 10, 2018 by admin. 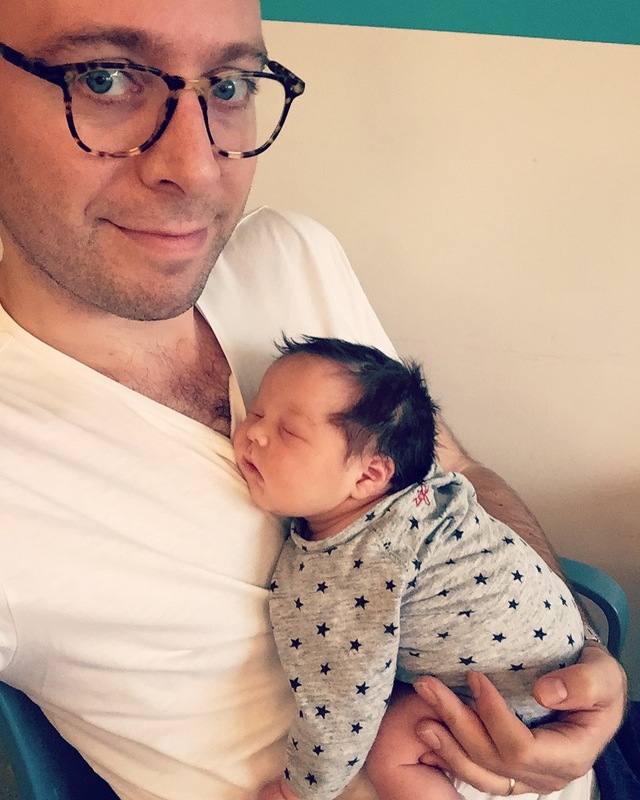 I’m happy to report I’ve added another daughter to my collection of kids: Jeanne Claessens was born earlier this month. Both mother and daughter are doing very well and we couldn’t be more happy. 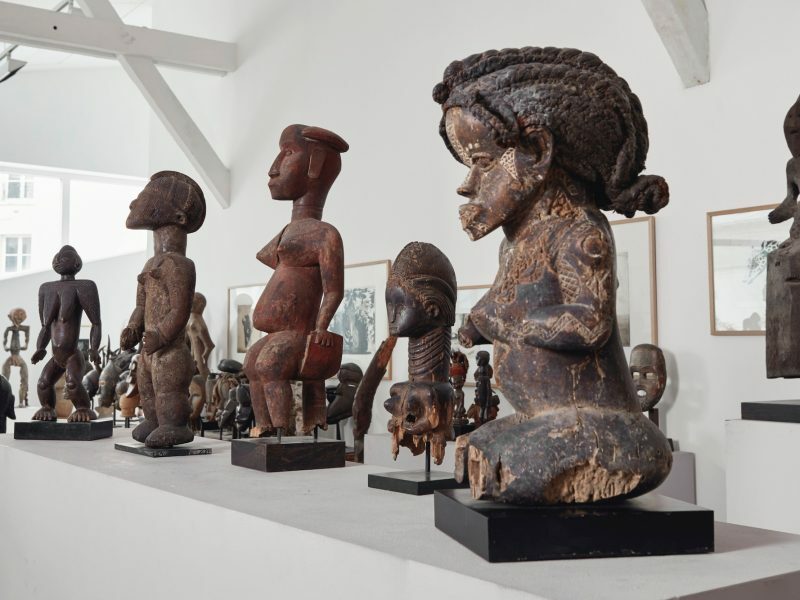 As with Felix, and Garance, there’s of course a link with African art, as Jeanne Walschot was the first female dealer of African art in Belgium, and a serious collector as well. This entry was posted in News on August 29, 2018 by admin. In a previous life I used to be a dj and record collector, so I’m always thrilled when I discover a record with African art on the cover. 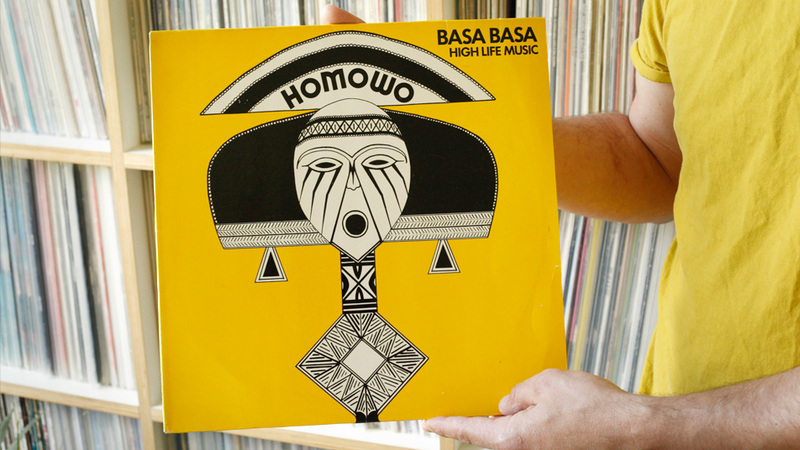 I recently came across the above lp by Basa Basa, which features this great drawing of a Kota reliquary figure from Gabon. This album was recorded at Decca Studios in Lagos, Nigeria in 1979 and performed by the Basa Basa band which was The Nyaku twins from Ghana and Themba Matebese who played synths and keyboards and also produced it. The connection with a Kota is therefor a bit mysterious. Also note how the empty space between arms and legs is white, so the graphic designer clearly did not know this area was empty on the original thing. The Amsterdam based label Vintage Voudou recently re-released this hard to find album, you can buy the lp here; it’s great. Happy weekend ! This entry was posted in Discoveries and tagged Kota on July 6, 2018 by admin. 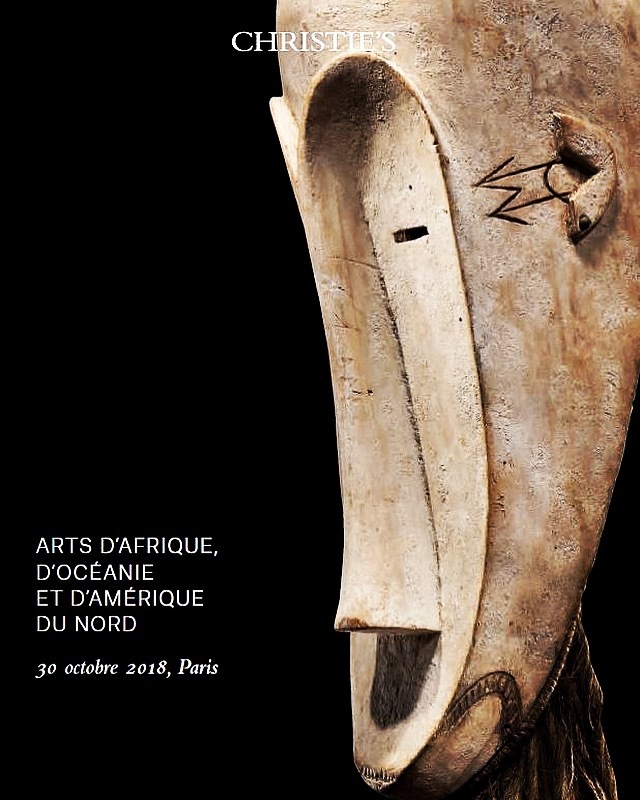 For the occasion for the sale of the African art collection of Liliane and Michel Durand-Dessert, I did a short interview with Imo Dara’s Adenike Cosgrove; you can find it here. One of the subjects..
For newer or younger collectors of African art, which artworks do you recommend they keep an eye on during the auction and what advice would you give them? A great line I once picked up is “buy with your eyes, not with your ears”, inspiring the name of one of my social media accounts at the time ‘listentoyoureyes’. But, your eyes can fool you—many of the best fakes were made to accommodate Western taste, they were made to please our aesthetic—be aware of that. Key to getting a good ‘eye’ is to try to see as much as possible, to build a visual library in your head that serves as an instant comparison when you encounter a certain object. If you don’t have the time for this, make friends that do and look at an object through their eyes. The African art community is full of people who are willing to share their knowledge and insights (you are a perfect example of that!). Make friends and look together. Thanks to wonderful initiatives as Imo Dara our community keeps on growing. 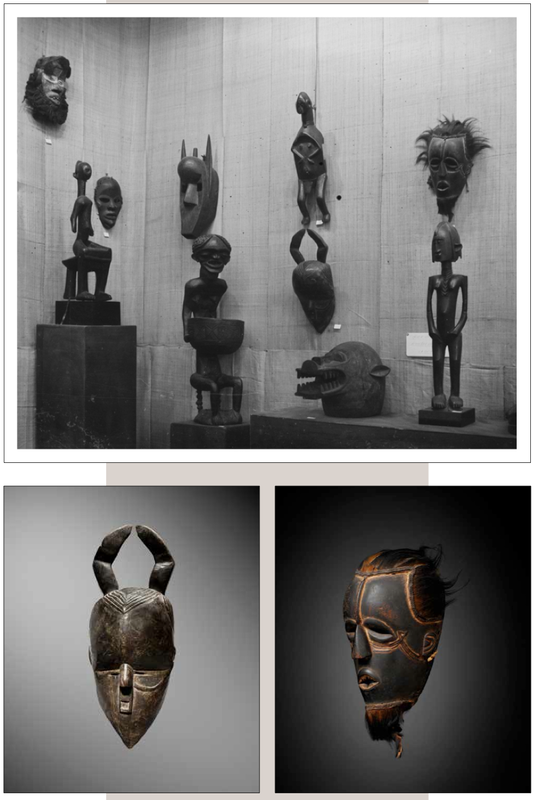 It excites me when I see how many new young collectors are starting to look at African art. 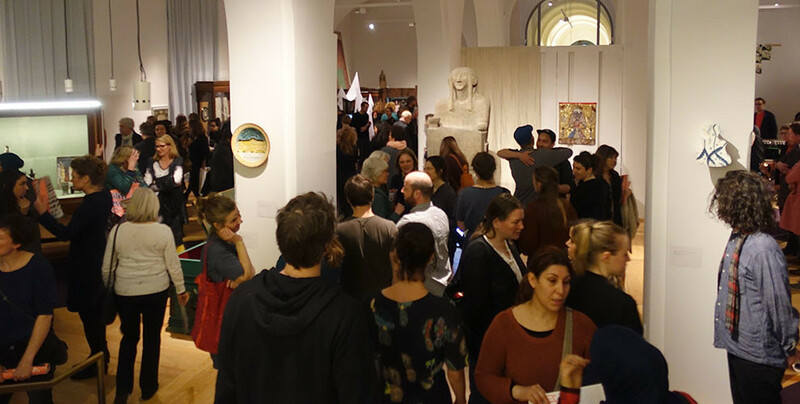 It can be a challenging field to enter, and one has to be courageous to start collecting African art – but information has never been seen easily accessible and knowledge is much more generously shared as before, so the future is looking bright! This entry was posted in Auctions on July 5, 2018 by admin.